Editor’s note: With these easy home remedies, you can learn how to avoid colds and flu and keep your family well all through winter. I am definitely not a germ-a-phobe. I was that Mom who let her kids eat food that fell on the floor, figuring that the extra bacteria would strengthen their immune systems (which turns out to be true). But viral transmission is real, folks. And particularly if you have a young one around the house, their sweet, snotty noses are the source of endless viral exposures throughout the winter. When I had twin 2-year old toddlers in daycare, I got sick, literally, every 2 weeks for the 6 months of fall and winter. And even if you don’t have young ones traipsing about the house, co-workers, friends, and family can all share illnesses with you, often unknowingly. So how do we keep ourselves well throughout the winter season? After years of getting sick far too often and seeing countless patients flowing through my office with flu’s and sniffles, I developed an arsenal of tricks that can help us all to stay well right through the winter. First of all, we all know Vitamin C prevents the onset of colds and shortens the duration of a cold. Luckily, nature provides high vitamin C foods just when we need them — citrus of all kinds, pineapple guavas (also known as feijoas), kiwis, Brussel sprouts, broccoli, and cauliflower. These are all fall and winter produce and should be enjoyed in the winter months. And once the cold hits, taking additional vitamin C supplements can be helpful. One of my favorite treatments for a new cold is chopped, fresh garlic mixed with raw local honey (a known cough suppressant and immune booster, though you can also substitute coconut nectar if you don’t eat honey) and taken by the ¼ teaspoon, 3-4 times throughout the day. The easiest way to do this is to put it on a spoon and wipe it on the back of your tongue, chasing it with a beverage of your choice. 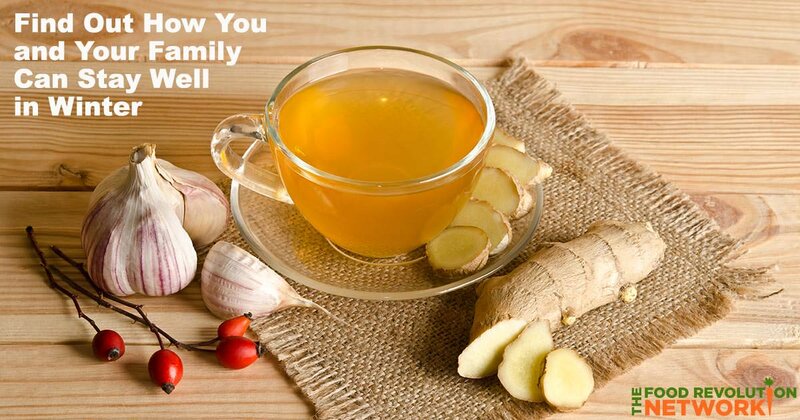 Ginger has both antiviral and anti-nausea properties, making it ideal for colds, but also for the stomach flu. My favorite way to use this when ill is to boil fresh, sliced ginger in water, letting it cool to warm, and then, adding raw local honey (or coconut nectar). You can add soy or almond milk if you’d like. Or squeeze in fresh lemon for an extra dose of vitamin C.
Another way to use garlic and ginger medicinally, and deliciously, is in a soup made with miso — fermented soybean paste — that sends healthy bacteria to your gut. Supplying your gut with healthy bacteria from fermented foods allows your immune system to function optimally. Simply heat water, add miso to taste, a little tamari or rice wine for flavor, along with chopped fresh ginger and garlic. If you also sauté mushrooms of any kind and add them to your soup, you will benefit from their substantial immune-boosting powers as well. And studies show that hot soup and hot drinks do reduce cold symptoms and the length of colds — just like your mama told ‘ya. Once the cold sets in, how can we get you (or your loved ones) better faster? The most powerful herbs and vitamins on the market (which match or outperform ALL over the counter and prescription cold medications for shortening the length of your cold) are elderberry, echinacea, astragalus, vitamin D, and zinc. 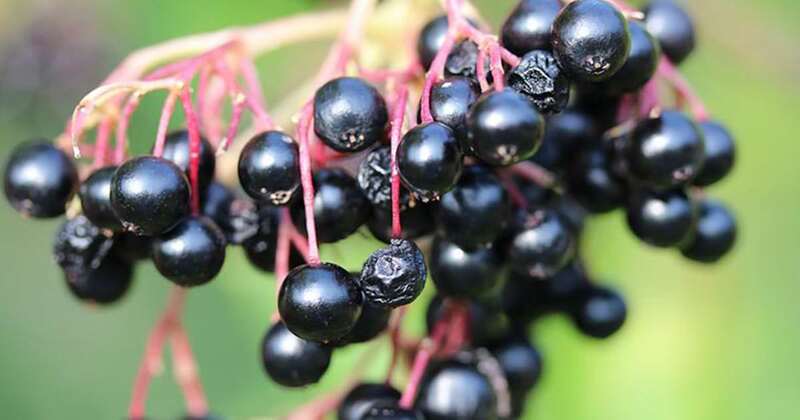 Elderberry effectively reduces the length of colds or flus and is available in syrup form at the pharmacy or health food store, but it is pricey! It is easy to make a homemade elderberry syrup with the added benefits of ginger, cinnamon, and raw local honey — all of which add to its effectiveness. Elderberry syrup can be taken 1 tsp, three times daily or added to warm water and lemon or ginger for a healing brew. Note: raw honey is very effective for cold symptoms, but less so if it’s boiled, so keep your beverage warm, but not hot. And I always recommend local honey because some of the commercial kinds of honey are made in big operations where the bees are fed high-fructose corn syrup. Strain liquid from solids and stir in 2/3 cup raw local honey until well mixed. Keep in a glass bottle or jar. Echinacea, astragalus, vitamin D3, and zinc are slightly less tasty than elderberry and are available in tincture or supplement form or in the case of Echinacea and astragalus, in medicinal teas that can be brewed at home. Astragalus and vitamin D3 are my go-to’s for preventing colds and flu’s and are safe to take throughout the winter, along with ginger, garlic, and vitamin C. Vitamin D should be dosed at 1000-2000 IU daily or whatever dose keeps your vitamin D in the range of 40-50 (25-hydroxy vitamin D can be measured at your doctor’s office). 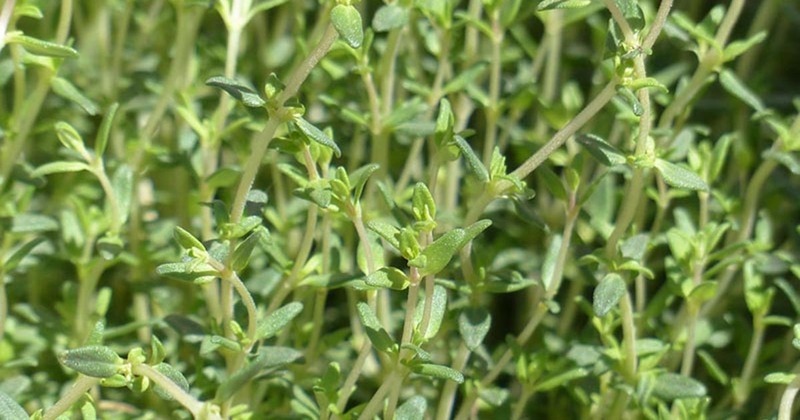 Vitamin C can be taken at 1000 mg daily, or as often as four times daily when you are ill.
And if that cough is dogging you, better than any over-the-counter cough syrup, is Thyme cough syrup you can make at home. This recipe is sourced from master herbalist, Tierona Low Dog, MD. Pour near-boiling water over thyme and steep, covered, for 10 minutes. For children: take 1 to 2 teaspoons every 2 to 3 hours, as needed. Teens and adults can take 1 to 2 tablespoons every 2 to 3 hours, as needed. Copyright © 2016 Tieraona Low Dog, MD All Rights Reserved. These foods and remedies have kept my family, and my patients, well for years. I hope they benefit you and your loved ones as well and help you enjoy the cozy intimacy of the winter season. 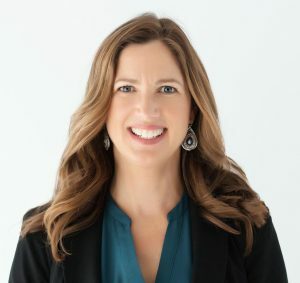 For more tools and resources to help you and your family be healthy and well in every season, check out my book, Body Wise: Discover Your Body Intelligence for Lifelong Health and Healing. Let us Know in the Comments: What Home Remedies and Foods Do You Use to Stay Well and Avoid Colds and Flu?